When colder weather hits, it can become more difficult to sell your home. People don’t want to get out in the cold and trudge from location to location searching for a new home. 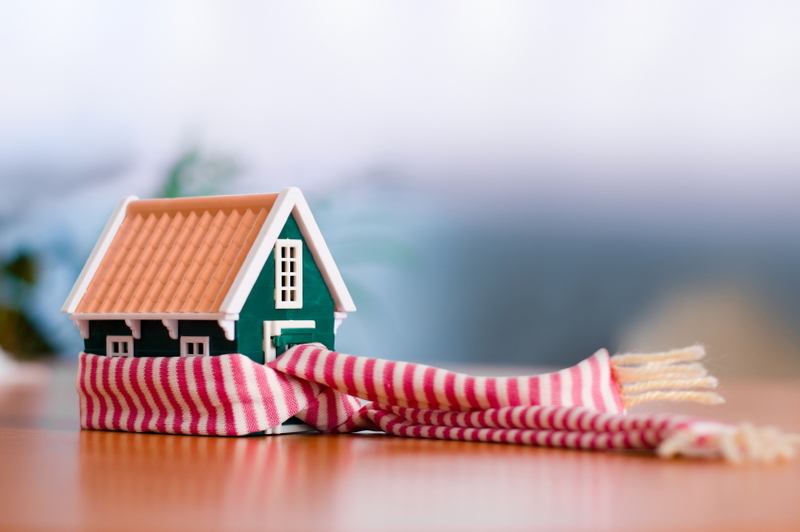 However, just because the weather is colder doesn’t mean you don’t still need to sell your home. Here are some marketing strategies that will help you sell your Toronto home during colder weather. The front of your house is still the first thing buyers see when they pull up and selling your home in Toronto during colder weather months. And, that means you’ll need to put a little more thought and effort into making sure the front of your house is beautiful. It’s cold outside, but your interior can be warm and welcoming. Your goal is to encourage the people looking at your house to see themselves at home there with their family. Add some non-personal decorations, such as evergreens arranged on the fireplace mantel and a small tree in one corner with beautiful lights. Set the thermostat to a comfortable temperature. Bake cookies just before the showing. This fills the house with the smells of home and can make the house seem more inviting. Light any dark corners with soft lamps. If you have a fireplace, light it or make it look like it is ready to be used. Before you begin showing your house, make sure any drafts are sealed with weather stripping. By taking a little time to make sure everything looks fresh, warm and inviting, you’ll have a better chance of beating out the competition and selling your home for close to the price you want for it, even in the winter time. If you’d like to list your home and need help with staging, let Daniel and Bonnie Wan share their real estate experience to make your home warm and inviting. This entry was posted in Real Estate Tips and tagged home, home staging, ontario, real estate, reality, richmond hill, toronto. Bookmark the permalink.